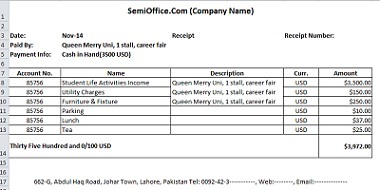 Sample Delivery Challan Format in Excel and Word files are available for free download. This Challan normally used when purchase orders and product supplies are delivered to any person or company. 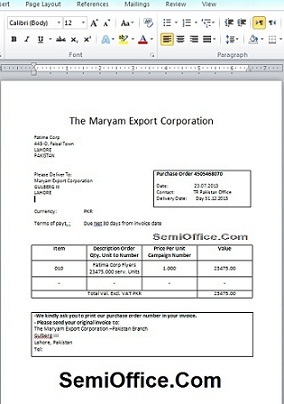 This document considered as proof of delivery with signature of receiving and delivering person. 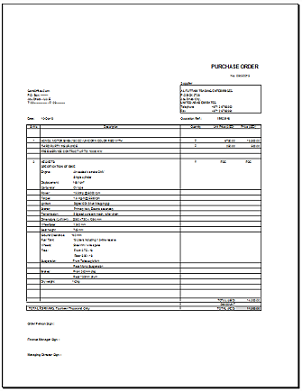 The format includes date, vendor information, product quantity, description of the delivered items. Please download the attached format of delivery challan in Ms Excel and Ms Word format and make all the necessary changes. If you could not found the attachment please copy and page the above format in word or excel and make some design adjustments. Your format will be ready to use.